3 more chapters to the end of the “I don`t want to be me” story! What next you could read then? 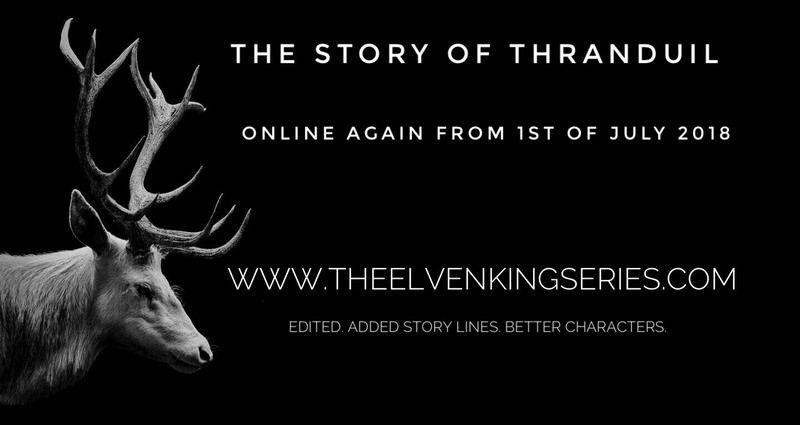 Send me a request for one-shot story with Thranduil (Middle-EarthXmodern, doesn`t matter, just no slash pls:]) till the end of the September. I will draw once again one of your requests and write it as you wish! You can send as many requests as you want, no limits.